Let’s Find Your Dream Property. 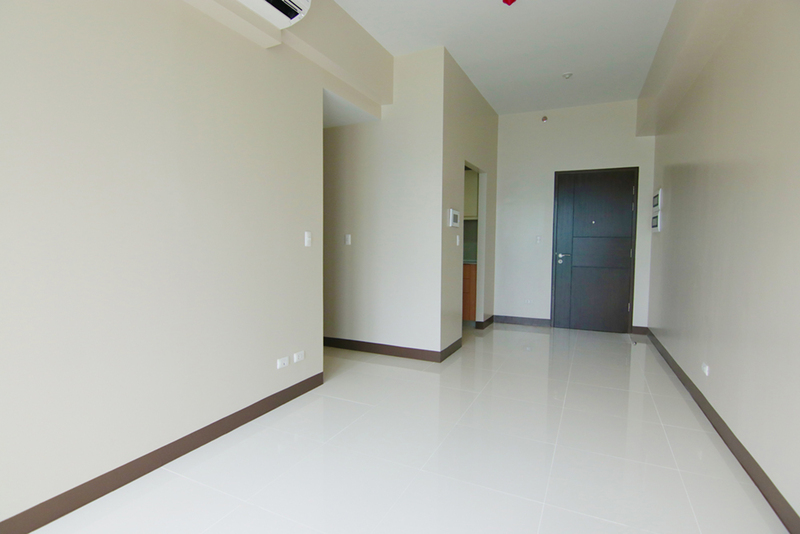 Fort Condo is designed to be your handy resource of properties in Fort Bonifacio. Experience quality service and results through Fort Condo as we dedicate our extensive track record in providing you premier real estate needs. Let our expertise in Real Estate of more than a decade conveniently link you to your dream property. Uptown Parksuites Tower 2 is where privilege is put above all else. The latest addition to the residential block of Uptown Bonifacio, Uptown Parksuites Tower 2 uplifts the experience of luxury to something extraordinary. Rising 50 storeys, it is an unparalleled address for the urban elite; one that unequivocally defines 21st century living. Megaworld’s McKinley West is an exclusive and glamorous address for the heiress who needs a big walk-in closet for her lovely clothes and shoes and the gentleman who requires a home for his sports car. McKinley West is Megaworld’s first ultra high-end community in Fort Bonifacio adjacent to Forbes Park and the Manila Polo Club. “McKinley West’s luxury residential estates will deliver luxury beyond expectations as we bring together the masterpieces of Europe’s best home and design companies” says Noli Hernandez, senior vice president, Megaworld. Florence Mckinley Hill is situated inside Fort Bonifacio which is a 50 hectares owned by Megaworld. Mckinley Hill is Said to be the Biggest and Grandest Development in Metro manila as of Today. what's nice about Mckinley Hill this whole 50 hectare is a Master Planned Community in which everything you may need is within your reach like Schools, Leisure Parks and Recreational, BPO Offices , Residential Tower and Even Medical Centers is just a Few stroll Away. At The Venice Residences at McKinley Hill, indulge in romantic moments again and again and again. Feast your eyes on the very best of Italy’s Venice at home. Look out your window and fall in love with exquisite view of your very own St. Mark’s tower. Make memories for two right on your doorstep, and let a gondola take you down the Grand Canal and under the Rialto Bridge. Afterwards, discover the charms of the Venice Piazza. From alfresco dining at The Boardwalk to sight seeing at Doge’s Palace to shopping at the retail center—there’s nothing you can’t do or enjoy. Experience La Vita Toscana in McKinley Hill’ s newest community: the Tuscany Private Estate. Crowning your gated 1.5-hectare village are seven Tuscan – Mediterranean residential clusters which emerge from nature – rich surrounding. Admire eras past with its historic design, stone detailing and elegant arches. Rising to 28 stories, Fairways Tower is one attention-getting structure in Bonifacio Global City in Taguig City. Located at the corner of 5th Avenue and McKinley Parkway, the condominium, is accented by the wide, open greens of the Manila Golf and Country Club of Forbes Park, which is right next to it. The condominium is managed by the MNSI Management Team.